You already know that the IBPS RRB exams start in just 4 months (in Sep, tentatively). Last year, the number of vacancies were a massive 16,500+. You can expect a huge number of vacancies this year too. In this short article, you will find two urgent tips based on syllabus for prelims as well as mains. (These tips are based on last year syllabus and pattern). The duration for the Prelims is extremely short at just 45 mins. One good news for you is that there will just 2 syllabus topics (Reasoning for 40 marks and Aptitude for 40 marks.) However, the extremely short duration can make you nervous during the exams. Hence practice as much as tests as possible. One more advantage of preparing for Mains from the start is this: You can dedicate the time after Prelims to practice as much as Mains pattern tests as possible. 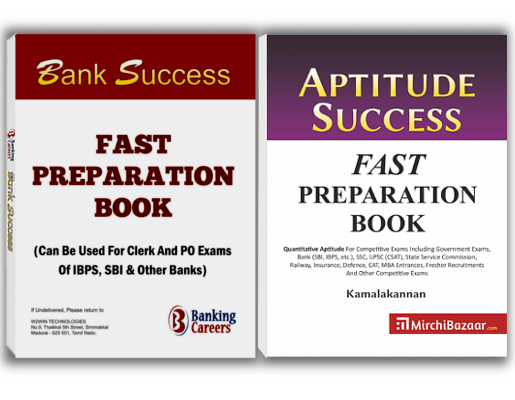 IBPS Exams 2017 are beginning in 4-5 months from now (RRB in Sep and PO in Oct, tentatively). Prepare fast and well to make use of the big opportunity. All the best. 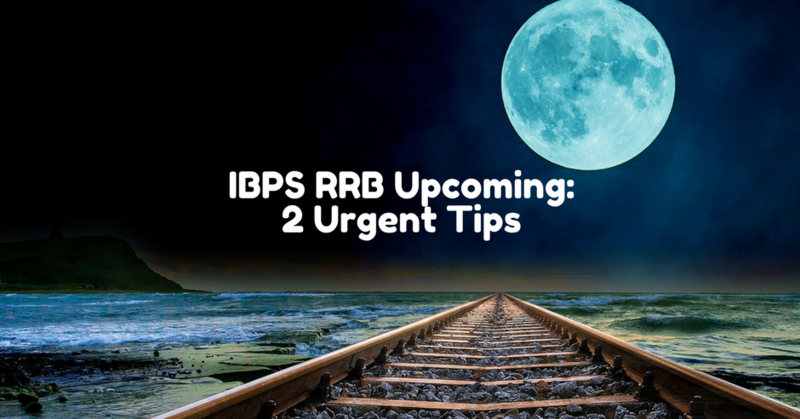 Share on Facebook"IBPS RRB in 4 Months: 2 Urgent Tips Based On Syllabus"